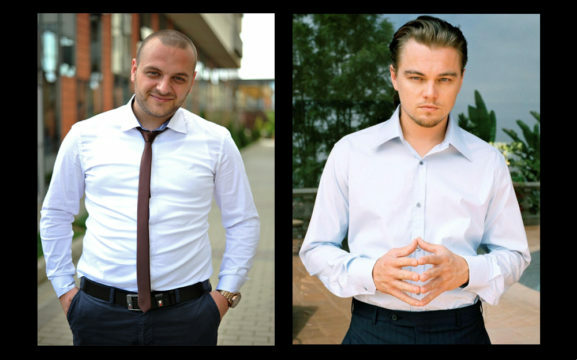 A foreigner living in Ikebukuro, Tokyo, has been informed on several occasions that he uncannily resembles Leonardo DiCaprio. Peter Jenkins is only just starting to realize that he actually does look like the Hollywood superstar. “I can really see the similarities now – we have the same nose, mouth, and eyes, and really the same general head structure,” says Jenkins. The new revelation has caused some major changes in Jenkins’ life, not least of which, his shift in thinking towards the bear species. Jenkins occasionally gets called Harry Potter when he wears glasses but this is clearly some sort of cultural misunderstanding.